The Picnic Basket is perfect whether you want to carry a snack to the sporting event or your lunch to work. 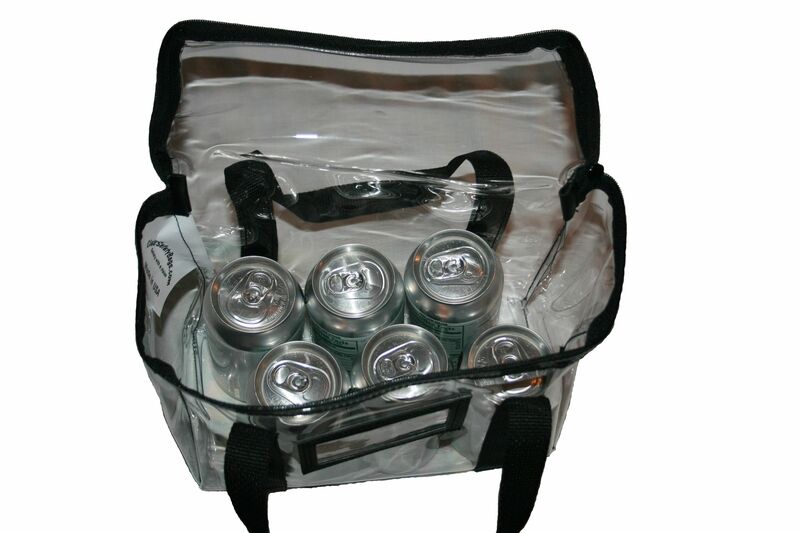 Use it as a small carrying bag or for employees that are required to carry see-through bags to bring their personal belongings into the workplace or casino. It is compact and functional at the same time. Dimensions: 8" high, 10" wide, 5" deep.